Washington, D.C., July 11, 2018 – TrackMaven, the world’s leading marketing analytics and reporting solution, and Polis Consulting, the leading Brazilian marketing analytics VAR, today announced a partnership in which Polis Consulting will represent and commercialize TrackMaven’s technology and services in Brazil. 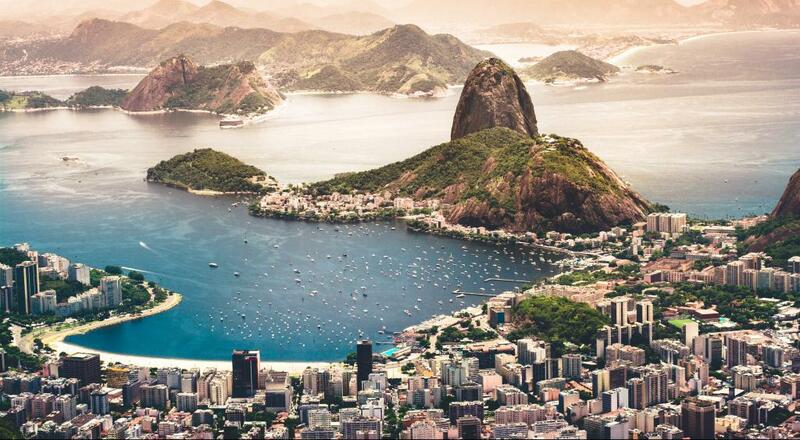 This partnerships represents TrackMaven’s commitment to better serve brands interested in one of the most active tech and social media markets in the region: Brazil. As The Wall Street Journal notes, by 2013 Brazil was already the world’s second-biggest user of Twitter, Facebook, and YouTube on a global scale. TrackMaven is the marketing insights company powering 400+ of the world’s leading brands. TrackMaven delivers the technology and expertise brands need to prove the value of social media, improve campaign performance, and invest your social budget wisely. Polis Consulting is a Sao Paulo based company specialized in providing actionable intelligence for strategic and tactical planning and decision making. Founded by serial entrepreneur Alexander Schmitz-Kohlitz in 2014, Polis Consulting represents best-in-class American and European analytics platforms that, together with its highly qualified consultants help its customers to find the right answers in important business situations. To learn more, visit www.polisconsulting.com.br or follow Polis Consulting on @polisconsult.